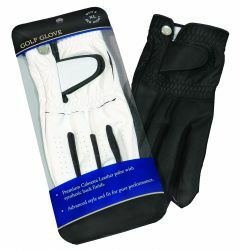 Golf Ball Planet carries synergy silicone palm grip golf gloves in a variety of sizes and for both left and right hands. Sizes Small to Extra Large Available. 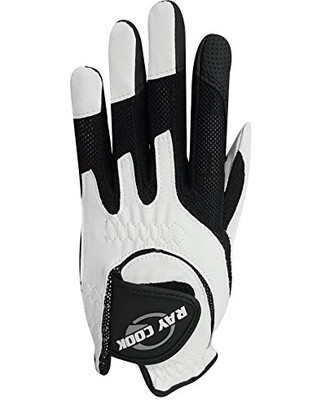 Shop Golf Gloves today.